The best spiritual leaders are on a narrow road, obeying the Chief Shepherds voice, teaching and inspiring a few others to do the same. 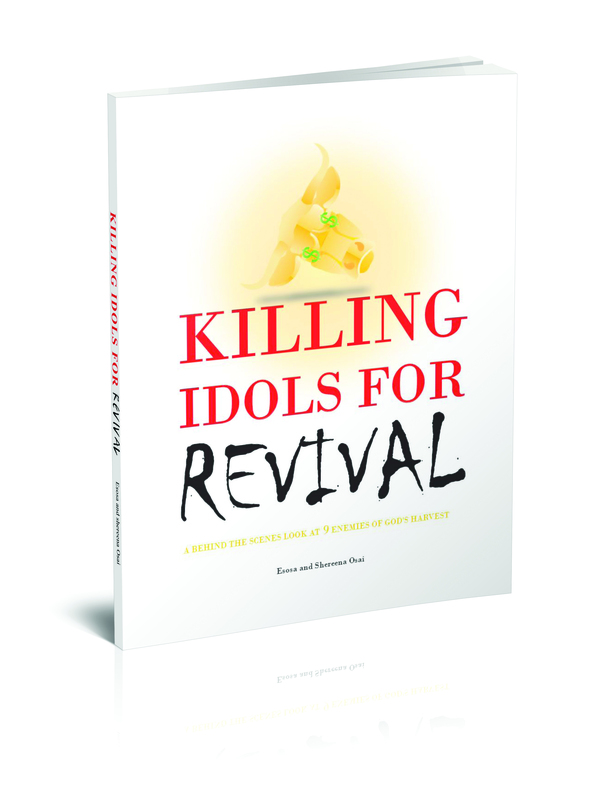 The worst spiritual leaders are leading large crowds to destruction by recognizing, appealing to, and profiting from their lust, pride, and ignorance. In the Bible, crowds were mainly for the initial proclamation. Crowds were temporary for John the Baptist, Jesus, and Peter. The primary focus was discipleship. Jesus never chased crowds or focused on them, He focused on disciples. Read John 6, Jesus purposefully preached messages to weed out the crowd and keep the disciples who loved His actual teachings. Peter preached to 3000 at a religious festival, and that was also temporary. After that they continued in discipleship in house to house groups and they preached to unbelieving Jews in the temple. That work was split up between 12 apostles, not just Peter. Plus they ended up adding 7 deacons, plus every head of household. In other words it was multiple leaders leading a few on the narrow road, it wasn’t Peter chasing 3000 a week. The focus of good spiritual leadership is to follow Gods voice not chase a crowd. People like to lie and say that you are only a leader if lots of people follow you but in the Kingdom of God its actually the opposite. Its actually very easy to ignore Gods voice, and lead people with just your personality, gift, talent, psychology, marketing, hypnosis, sorcery, or however you choose. Its hard to just give out Gods Word and see who else wants to obey God? I’m not saying it’s wrong to broadcast the Word of God or have a large organization. I’m just saying that the best leadership is found in discipling the few on a narrow road. I may have a tv show, but if i don’t have my family or my staff or a few disciples obeying God, my reward is small. The TV show has little value compared to the narrow road disciples.